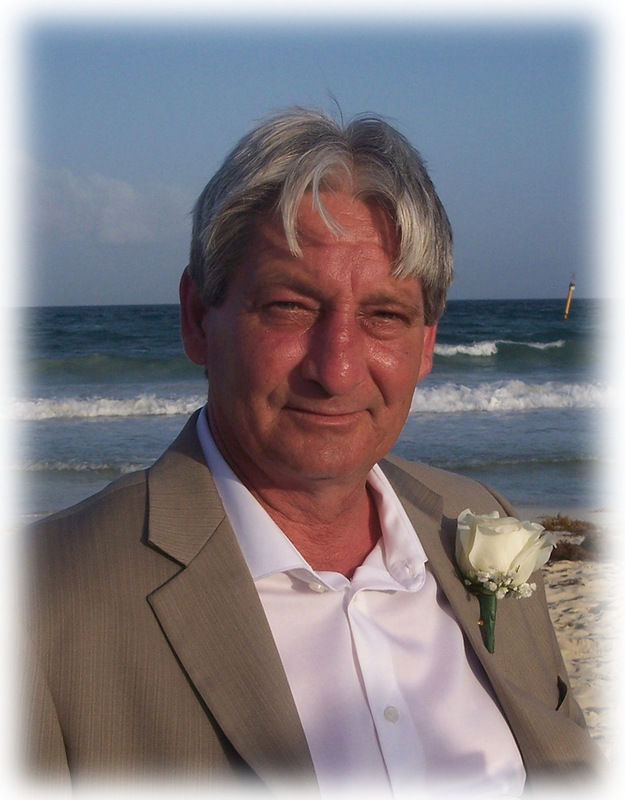 Peter Franklin Vignuda, age 58, passed away unexpectedly and peacefully at home on Tuesday, September 25, 2018. He was born on June 3, 1960 in Fort William. Peter was predeceased by his parents, Peter and Margaret Vignuda. He will be sadly missed by his wife Geraldine; daughter Susan (Rafal) and granddaughter Ava; son John (Mahogany); siblings Cheryl (Bob), Margaret and TJ (Angel); Auntie Betty, Uncle Albert and numerous aunts, uncles, cousins, nieces, and nephews. Peter was a member of the Plumbers and Pipefitter Local Union 628 for 37 years. He began plumbing with his uncle Albert at the age of 18. 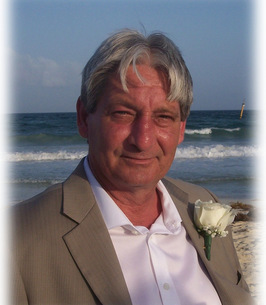 He worked for Lampshire and Terry and was currently employed with A. Villeneuve Mechanical Ltd.
A Celebration of Life for Peter will be held at West Thunder Community Centre, 915 Edward Street, on Saturday, October 13, from 1:00 – 4:00 pm. If friends so desire, a donation in memory of Peter can be made to the Heart and Stroke Foundation or a charity of choice. Arrangements have been entrusted to the Westfort Chapel, 420 West Gore Street at James. To plant a tree in memory of Mr. Peter Franklin Vignuda, please visit our Heartfelt Sympathies Store. A Celebration of Life will be held from 1:00pm until 4:00pm. We encourage you to share any memorable photos or stories about Mr. Peter. All tributes placed on and purchased through this memorial website will remain on in perpetuity for future generations. My deepest condolences for family of Peter. Albert, I am sorry for your loss. Gerri and family, We are so very sorry for your loss. Our thoughts and prayers are with you. Our heartfelt condolences to Geraldine, Susan, John, Margaret, Cheryl, TJ and all their families at this time. Our thoughts and prayers are with you. Geraldine and Family I am so sorry for your loss. My thoughts are with you at this time. Sorry to hear of Peter's Passing. Our thoughts and prayers are with you. Geri & Family Our thoughts and deepest sympathies are with you and your family at this very sad time.